We prepare, connect, and accompany social entrepreneurs to raise the capital they need to scale up their impact. A world where sustainable social businesses have access efficiently and fairly to good capital. Kaya means save and multiply in Mixteco, an ancient language and group of Mesoamerican people from Oaxaca, Guerrero, and Puebla. Kaya also has a positive significance in other languages around the world, including: home in Zulu, village in Swahili, prosperity in indonesian, and rock in turkish. Antoine is the CEO and founder of Kaya, where he leads the growth of the company as well as the investment advisory services. Before founding Kaya, Antoine led SVX Mexico's Venture Services and was the Managing Director and Co-Founder. 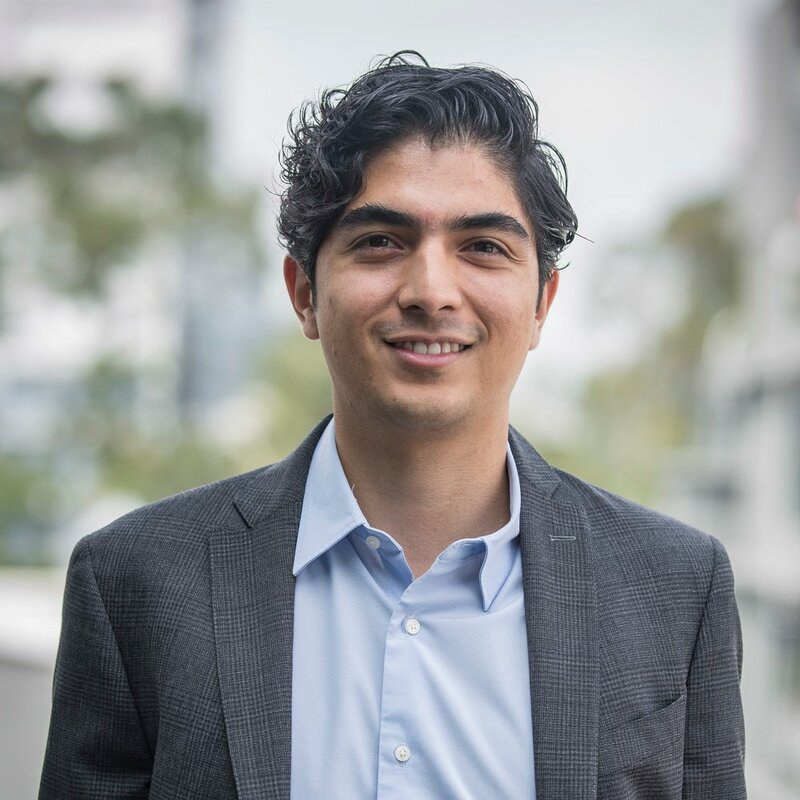 Previously, Antoine consulted for a Mexican High Net Worth family helping them develop an impact investment thesis and was Director of Entrepreneur Services at Agora Partnerships, where he managed the accelerator and the Capital Advisory Services area. Before dedicating himself to fostering social entrepreneurship, he was working in the financial sector, at AXA and JPMorgan. Antoine has a Master's in Public Administration from Columbia University and a Master in Business Engineering from the Solvay Business School (Belgium). 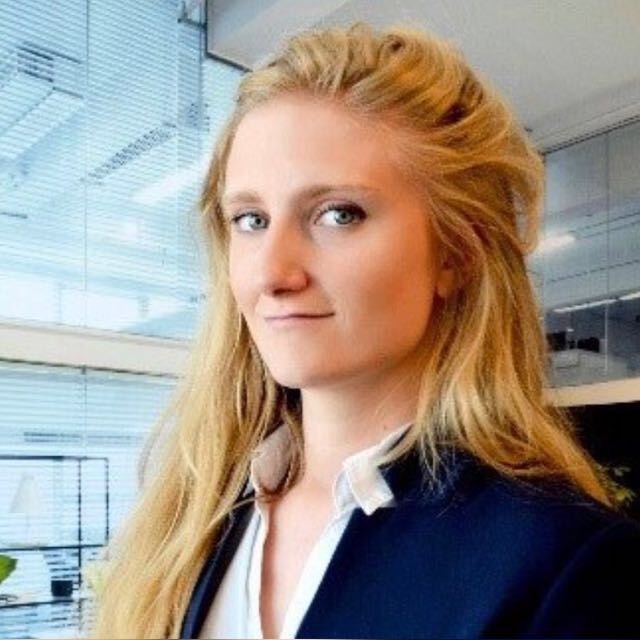 Natalie is Director of Operations and Development at Kaya, managing client relationships and investment advisory services. She has 9+ years of experience in finance and business consulting. Before joining Kaya, she worked for the Food and Agriculture Organization of the United Nation (FAO) promoting inclusive business models that generate social and economic value. Previously, she was at Accenture on capital market consulting services. She has also spent time as a business consultant for startups and provided advisory services on financial risk management. Natalie has a Master's in Development Economics from Tor Vergata University (Italy) and a Bachelor´s in Industrial Engineering. Anne is Senior Associate at Kaya. She has over 6 years of experience in consulting in finance and strategy. She worked in 3 different countries, and co-founded 2 social consulting organizations in France and Mexico. Before joining Kaya, Anne worked at Agora Partnerships where she directly advised +10 social entrepreneurs in strategy and finance to prepare them for investment and Due diligence processes. Previously she was Manager in Strategy and M&A Consulting at Deloitte Mexico and she also worked as a consultant in Corporate Finance-M&A at PricewaterhouseCoopers Mexico. Javier is an Associate at Kaya. Javier has 1.5+ years of experience working as a financial analyst and 2+ years as a sales analyst. Before joining Kaya Javier worked 2+ years as a sales analyst and sales manager at Grupo Resuelve and 1.5+ years as a financial analyst and CFO at Uhma Salud. Javier studied an Economics BA at the Instituto Tecnológico Autónomo de México. Héctor is an Associate at Kaya. He has 2+ years of experience working in management consulting. Before joining Kaya, he worked at Oliver Wyman advising various financial institutions across Latin America. Héctor has a Bachelor's degree in Industrial Engineering and Systems from Tecnológico de Monterrey. Alger is a Financial Analyst at Kaya. He manages our databases; helps in the development of financial models and efficiency measurement tools. 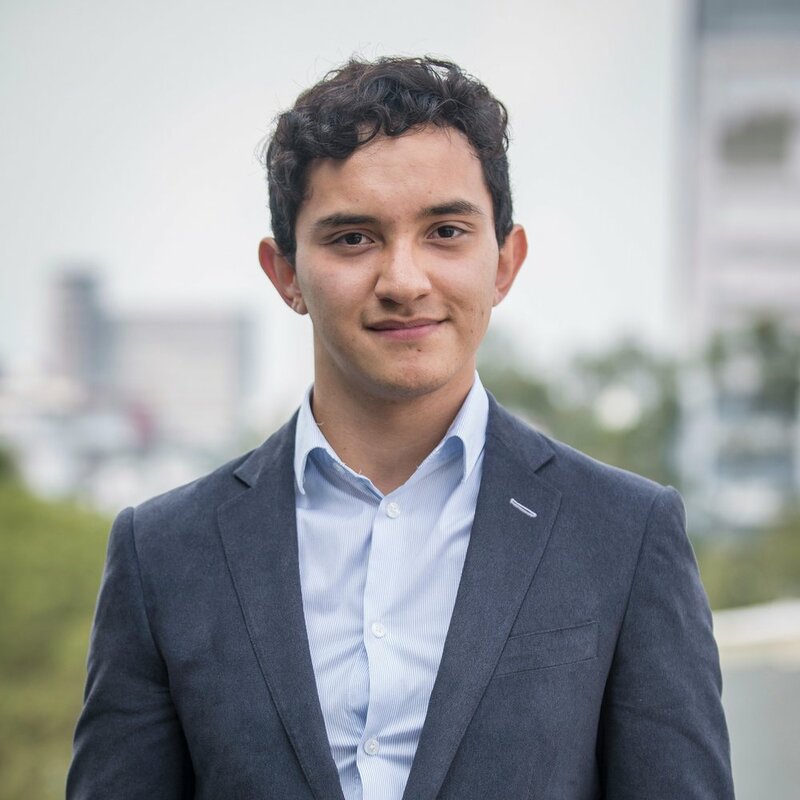 He obtained the first place in "Fondo BBVA Bancomer", a university competition, where he designed an investment strategy that outperformed the "Indice Rentable". Alger has a Bachelor’s degree in Finance from Tecnológico de Monterrey.